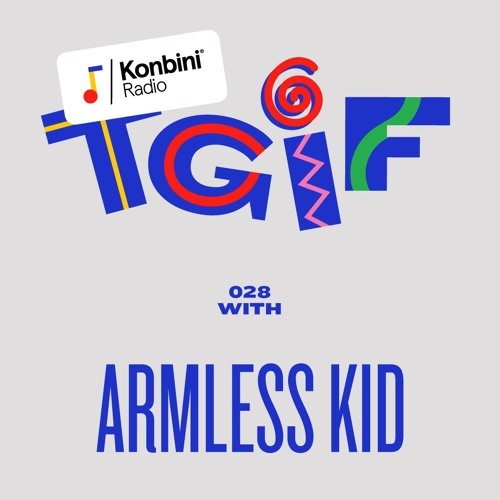 @armlesskidmusic: wow thanks..will check each one out. Great mix btw! <3 oh je connais ça ! @Kombini: moyen d'avoir la tracklist please ! !